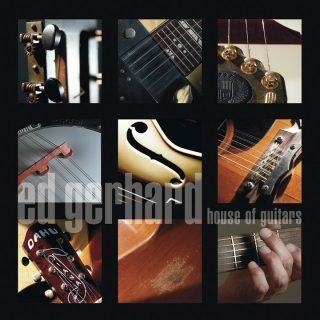 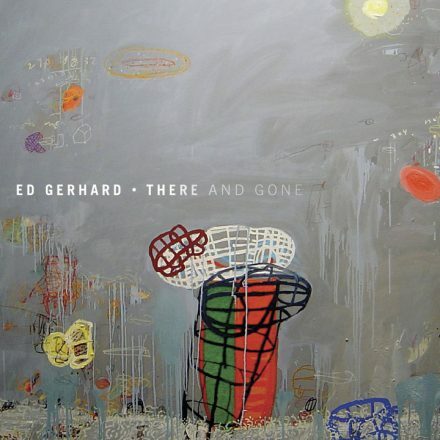 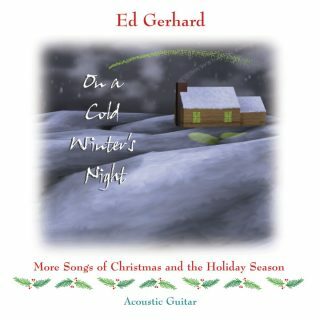 Ed Gerhard does the impossible in the world of (mostly) solo instrumental guitar on his latest album. 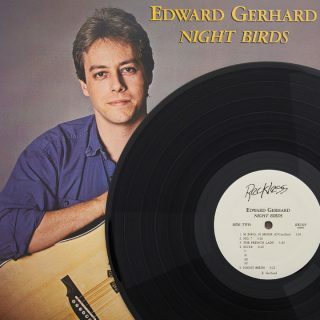 What I mean is that in creating and performing these heartfelt and deeply stirring compositions he touches on emotions and feelings in the listener and his masterful technique as a guitarist does not distract,call attention to itself or otherwise interrupt the proceedings. This isn’t music to play during a dinner party ….its music to close your eyes, shut out the world and let it take you places.